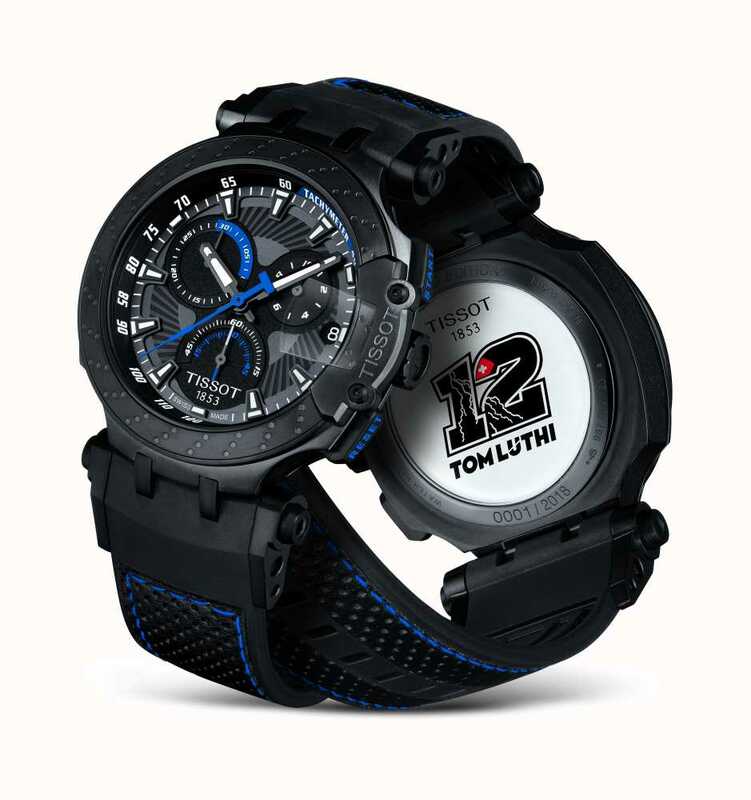 A truly exceptionally well-designed timepiece and a fine tribute to Thomas Luthi with this special edition watch. 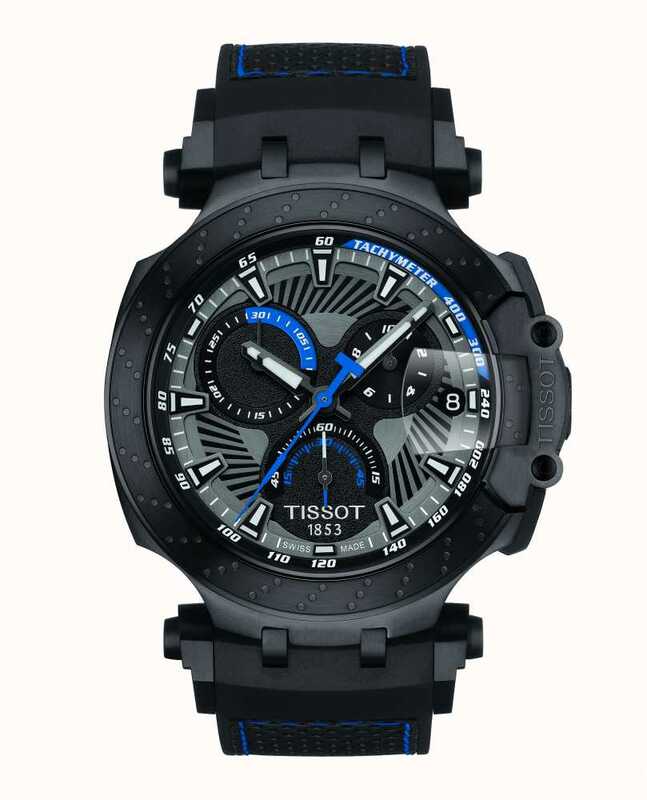 ​Svelte and stealthy, the watch has an alluring yet understated appeal with the shapes and detailing putting the icing on the cake. 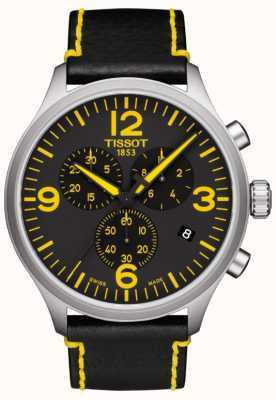 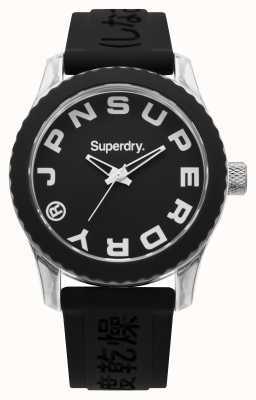 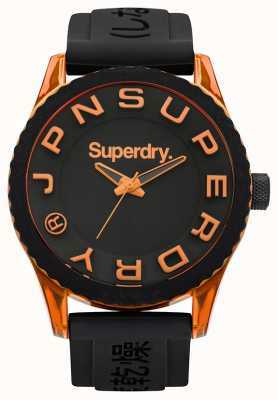 ​A sporty silhouette is comprised of a round case with slim strap links and perforated rubber strap. 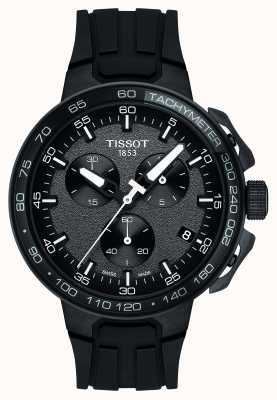 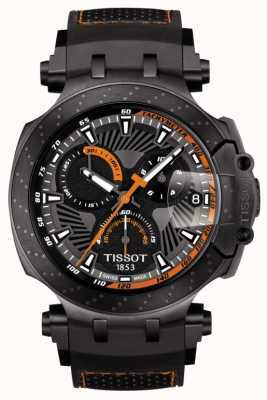 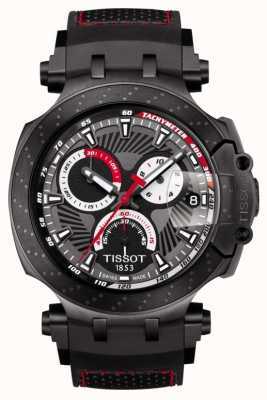 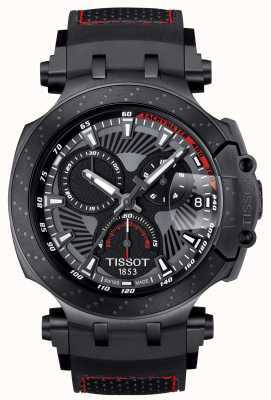 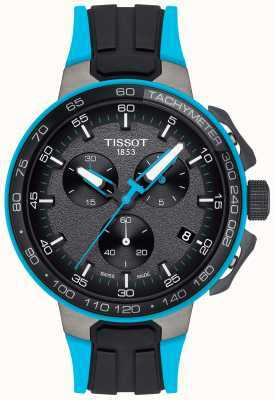 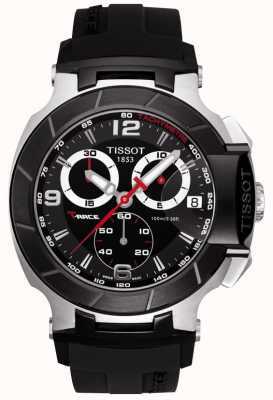 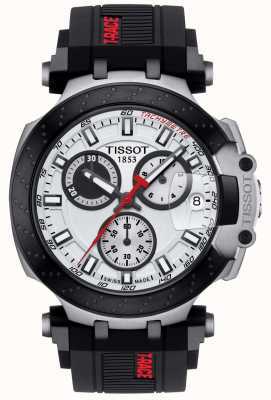 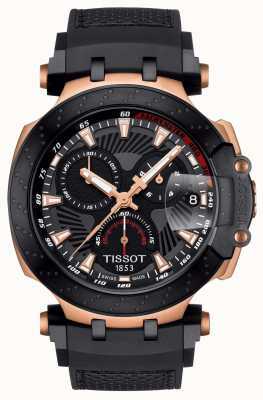 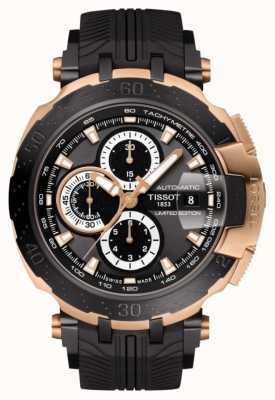 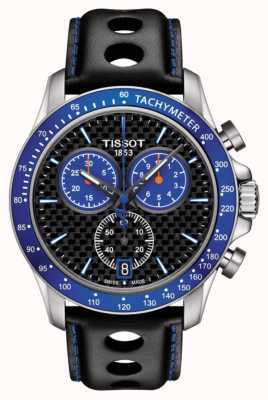 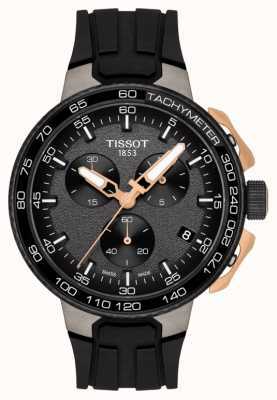 ​Features a chronograph, date display, glowing hands and glowing hour-markers.